Acceptance of any contribution, gift or grant is at the discretion of the Promise of Hope Foundation. The Promise of Hope Foundation will not accept any gift unless it can be used or expended consistently with the purpose and mission of the Promise of Hope Foundation. The Promise of Hope Foundation will refrain from providing advice about the tax or other treatment of gifts and will encourage donors to seek guidance from their own professional advisers to assist them in the process of making their donation. The Promise of Hope Foundation will accept donations of cash or publicly traded securities. Gifts of in-kind services will be accepted at the discretion of the Promise of Hope Foundation. Certain other gifts, real property, personal property, in-kind gifts, non-liquid securities, and contributions whose sources are not transparent or whose use is restricted in some manner, must be reviewed prior to acceptance due to the special obligations raised or liabilities they may pose for Promise of Hope Foundation.  The Promise of Hope Foundation will provide acknowledgments to donors meeting tax requirements for property received by the charity as a gift. However, except for gifts of cash and publicly traded securities, no value shall be ascribed to any receipt or other form of substantiation of a gift received by Promise of Hope Foundation. The Promise of Hope Foundation will respect the intent of the donor relating to gifts for restricted purposes and those relating to the desire to remain anonymous. With respect to anonymous gifts, the Promise of Hope Foundation will restrict information about the donor to only those staff members with a need to know. The Promise of Hope Foundation will not compensate, whether through commissions, finders' fees, or other means, any third party for directing a gift or a donor to the Promise of Hope Foundation. This blog called Rise & Shine has started on behalf of the Promise of Hope Foundation in order to spread the word of our mission and make more direct connections to causes and people within our community in need of help. 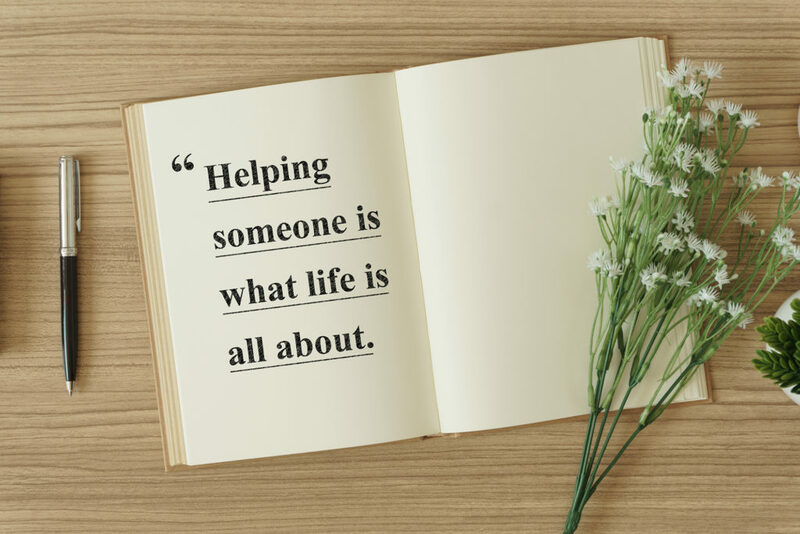 We are here to provide support to individuals, families and other foundations. Our desire is to provide hope through improving upon or eliminating challenges that exist within our community every day. When there is no time to research or think, we ACT. To get a better idea of what the Promise of Hope Foundation has done check out the “Our Work” tab. We support other charities all year long. Organizations like Hope House Ministries, The Marty Lyons Foundation, Stony Brook Cancer Center’s Patients’ Programs, Children’s Hope Foundation, just to name a few. The Promise of Hope Foundation has also been fortunate enough to give back to veteran’s in our community who are a true inspiration. In order to spread our message of hope we need you to share this blog so we can grow a community of people who want to make a difference. We know there are amazing people fighting for those are not able to every day! We also know that there are so many talented people that want to help or give to others but don’t know how. The Rise & Shine Blog will serve to help connect needs with solutions and givers to causes through talents or skills they can provide. It will be a place to read about the many inspiring people we have the privilege to meet along the journey and to hear about how joining together, with all of your help we are able to SPREAD THE PROMISE OF HOPE! Posted in Rise & Shine.